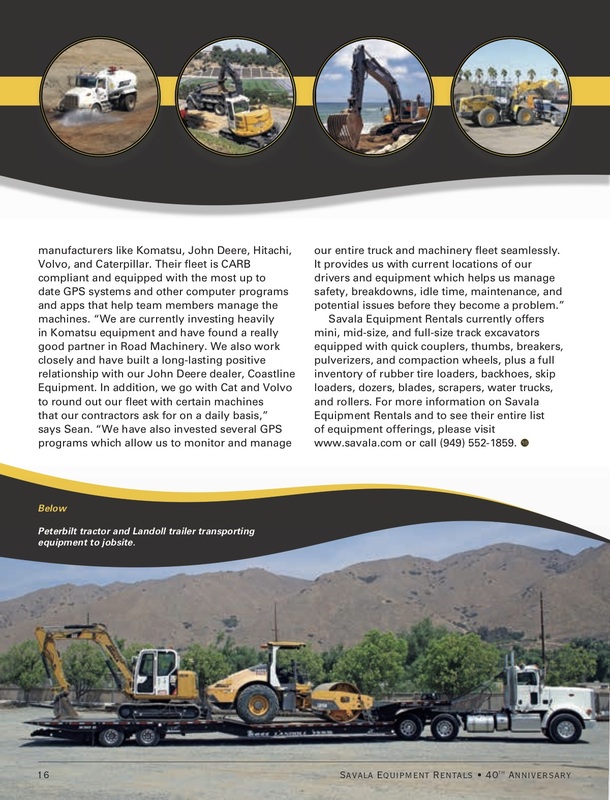 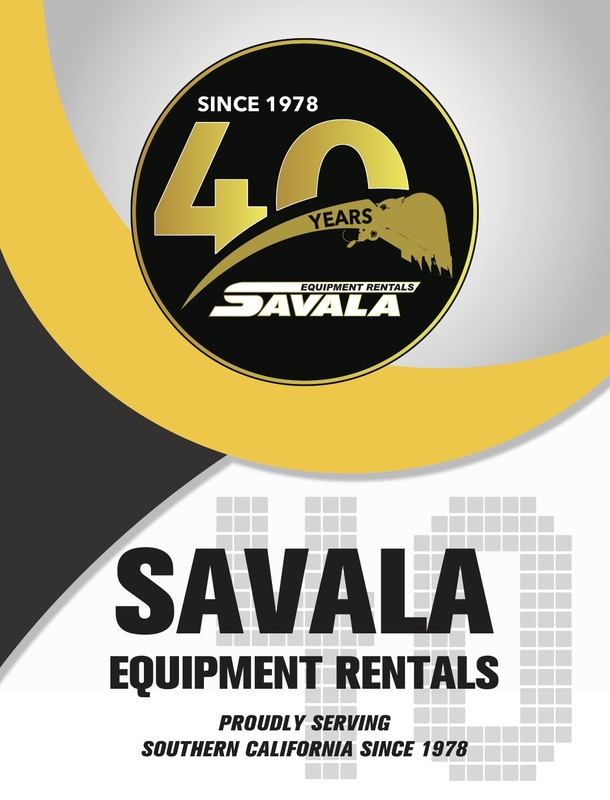 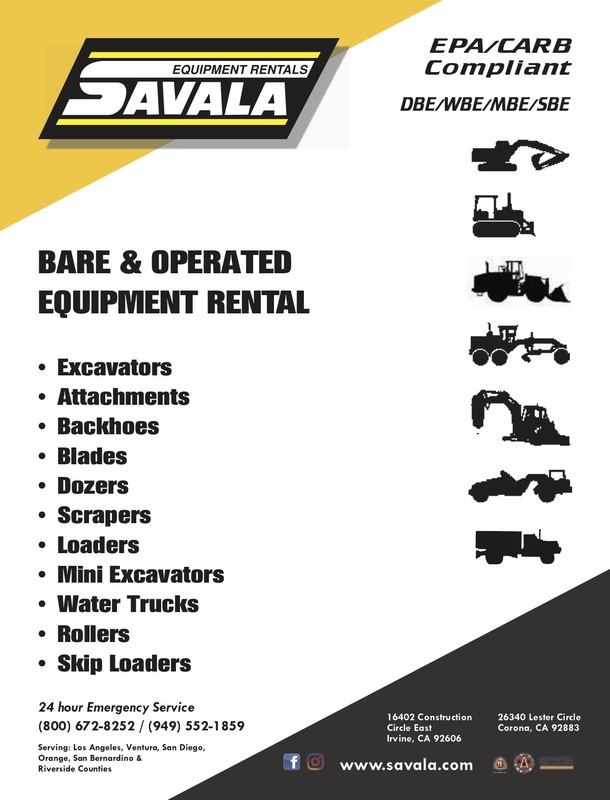 Savala Equipment Rentals was founded in 1978 by Leonard Savala Sr. and has proudly served Los Angeles, Orange, Riverside, San Bernardino, and San Diego counties for the last thirty-four years. 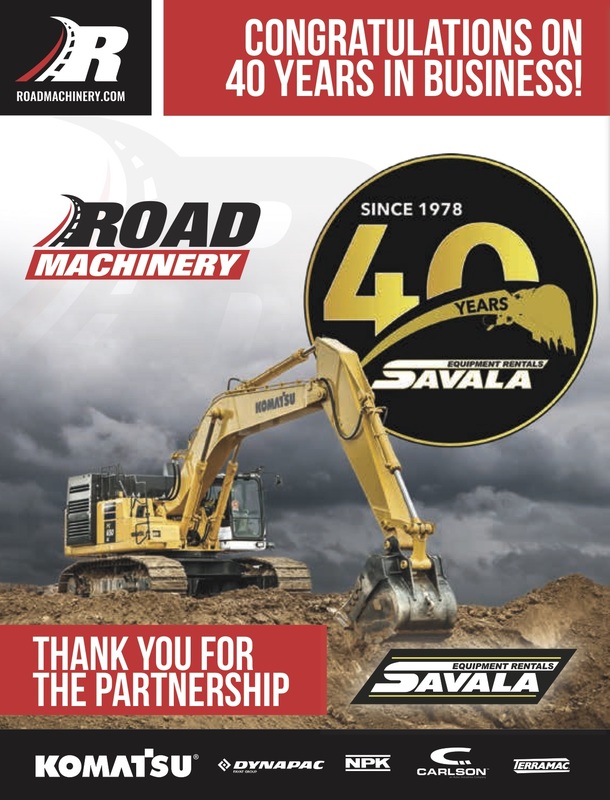 The tradition continues today. 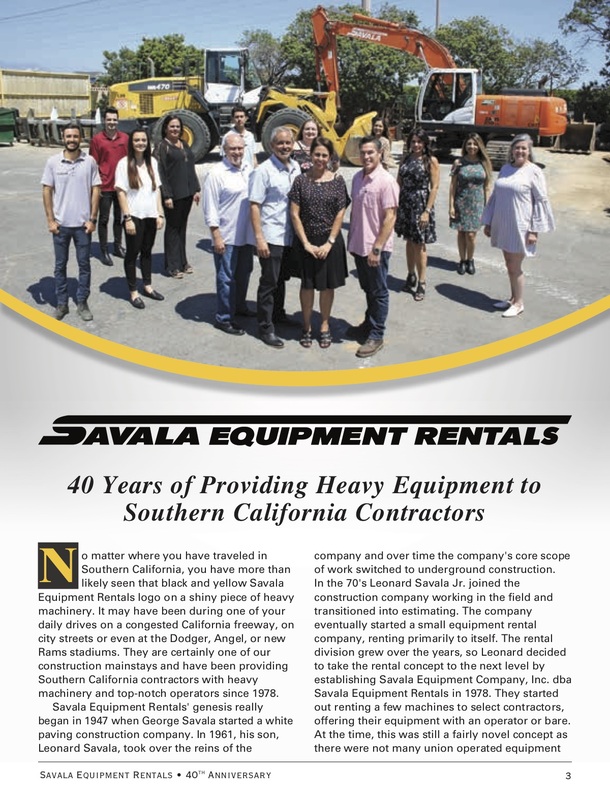 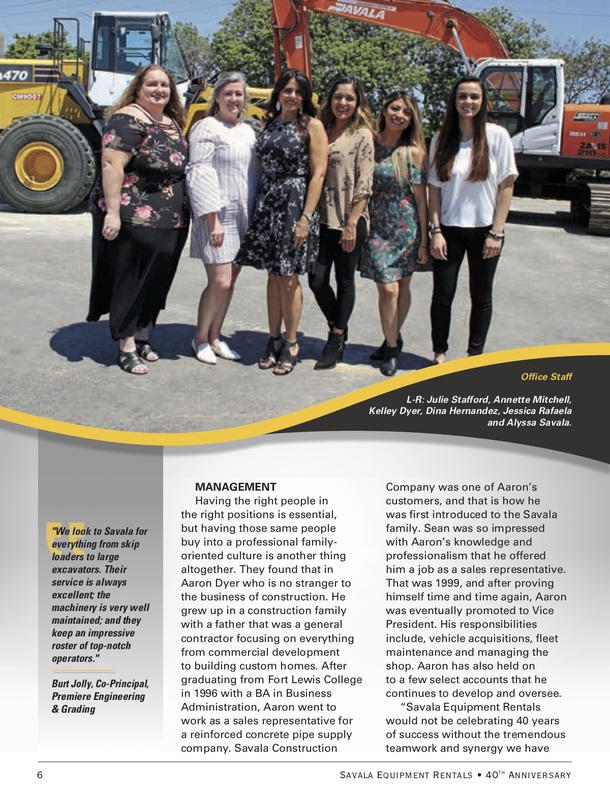 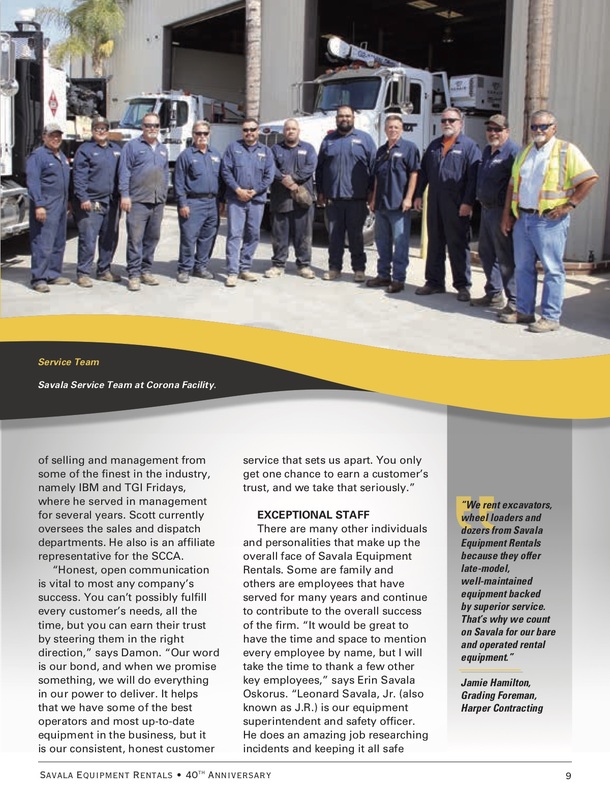 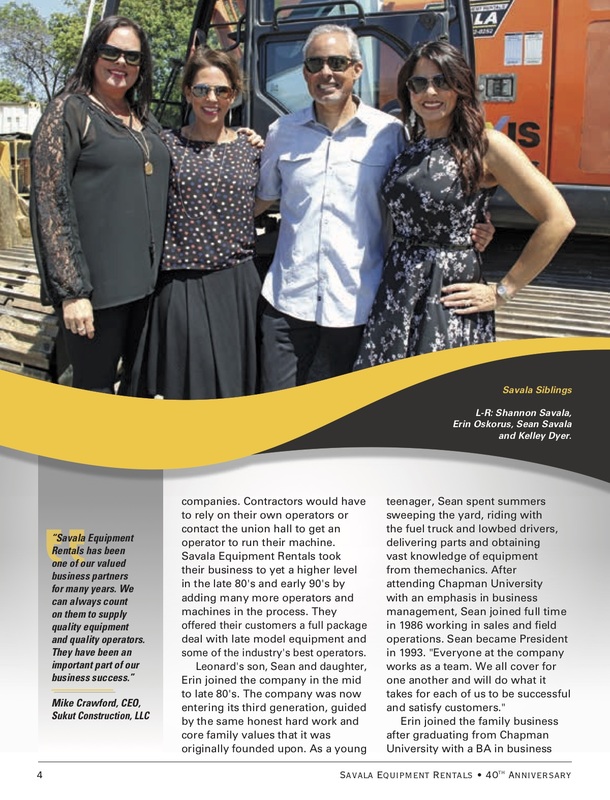 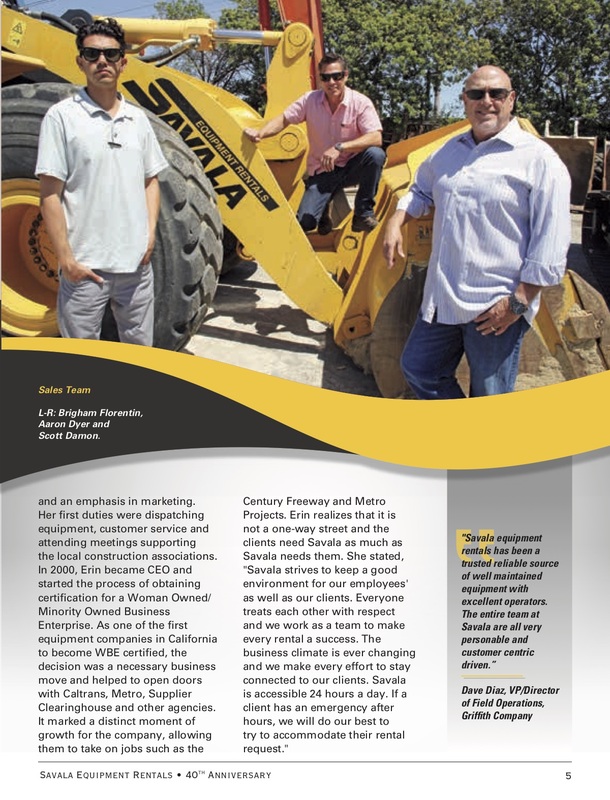 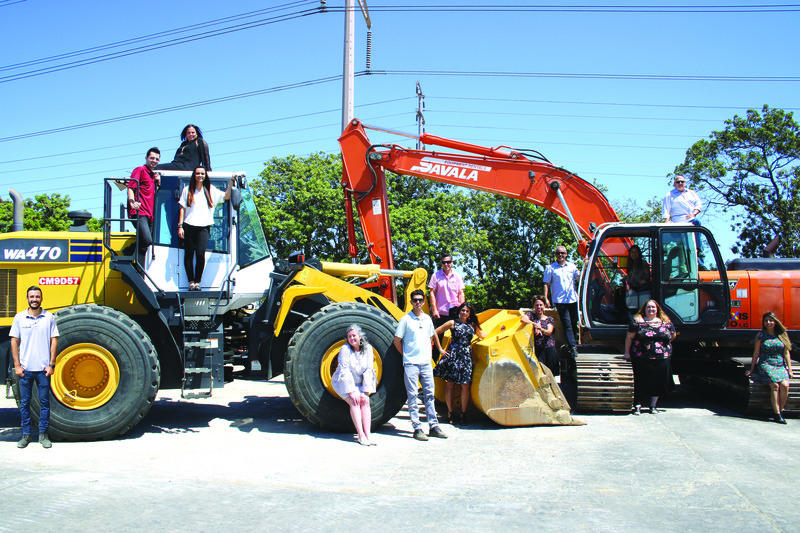 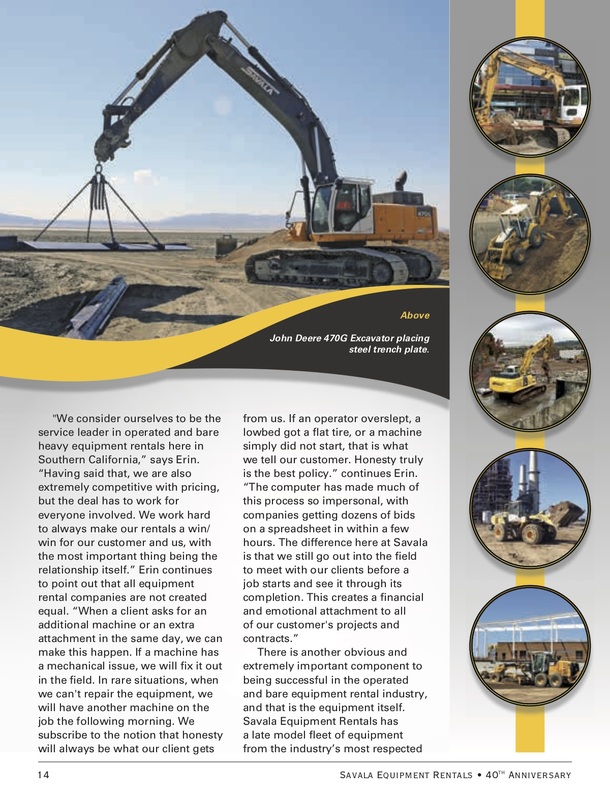 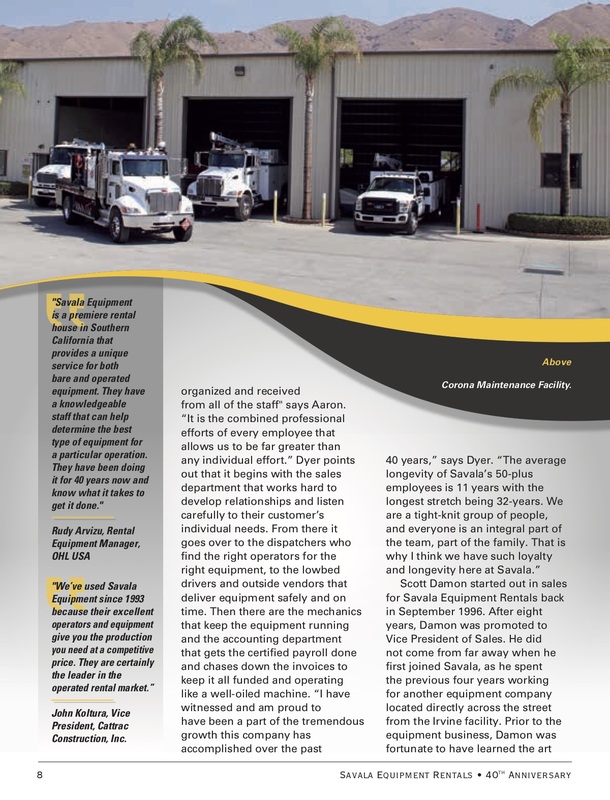 Under the leadership of CEO, Erin Savala Oskorus and President, Sean Savala, the company provides union operated or bare rental equipment to the construction industry throughout Southern California.